Barefoot and Pregnant... on the beach! Come join me and other pregnant mothers and their partners every 2nd and 4th Tuesday of the month at 5:30 pm at Gulfstream Park (weather permitting, if raining we will gather at The Sol Oasis) in Boynton Beach for a FREE meditation session... a time to get away, put your toes in the sand and sea, calm your senses, and connect with your baby. Bring a towel. RSVP is a must by calling 561-808-3142. The new group series is set to start on October 10th, they will be held at The Sol Oasis in Boynton Beach, on Saturdays from 10:30-12:30. They will be held once a week for 2 hours in a 4 week rotating series, so you can start at any time. Drop in for one or sign up for all. Individual classes are $30, $100 for all four. Special Gift, New Classes and More! I am back in Florida and ready to take on birth clients and start the childbirth education classes and guided meditation sessions! 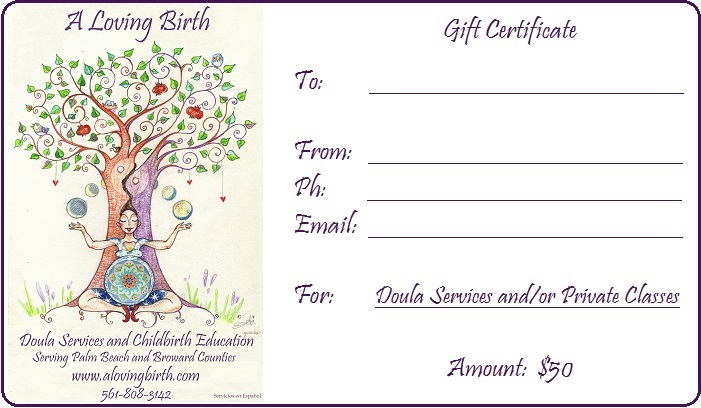 To celebrate my return I am offering a special gift certificate worth $50 off of any doula services or private childbirth education classes! There is an added bonus for the "gifter"! All you have to do is print it, fill it out and give it to a mother-to-be. She will get $50 off and you will get a $25 appreciation check once services are contracted, as a thank you for helping create a loving birth! If you are the one seeking services the gift certificate will entitle you to $75 off! 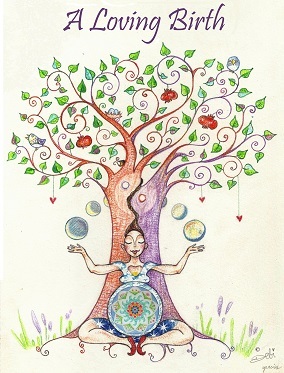 Come join me and other pregnant mothers and their partners every 2nd and 4th Tuesday of the month at 5:30 pm at Gulfstream Park (weather permitting, if raining we will gather at The Sol Oasis) in Boynton Beach for a FREE meditation session... a time to get away, put your toes in the sand and sea, calm your senses, and connect with your baby. Bring a towel. Meditations will start September 22. RSVP is a must by calling 561-808-3142. The new group series is set to start soon, they will be held in Boynton Beach, exact time and location will be TBA. They will be held once a week for 2 hours in a 4 week rotating series, so you can start at any time. Drop in for one or sign up for all. Individual classes are $25, $75 for all four. Subjects to be covered are: Intervention Intelligence 1 & 2, Comfort Measures, and How to Create a Birth Plan. Great on their own, or as an addition and support to other childbirth education classes. I hope you found this post's information to be useful. Don't forget to take advantage of the gift certificates and sign up for the upcoming meditations and classes! Today I leave you with my new logo/design that a client created for me. It is so beautiful! I am in love and so very thankful! Zeresh Altork, CD, CBE, M.Ed. Hope you had a nice summer and that the "school" year is starting out well. After a very productive summer; organizing, interpreting and facilitating Barbara Harper's Waterbirth Workshops for midwives in Spain I am back in Florida and ready to start seeing clients with due dates in September and beyond. I also have a few surprises for pregnant mothers and past clients. Stay tuned I will be posting about that soon. It is good to be back! 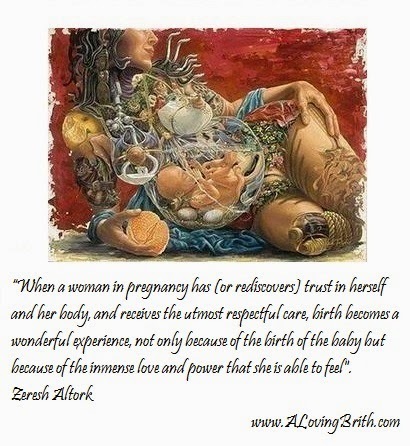 I look forward to serving my new pregnant clients in Palm Beach and Broward counties.